Authorities continue crack-down on minority Christians. JUBA, South Sudan (Morning Star News) – A congregation of mainly ethnic Nuba and South Sudanese nationals are fearful that authorities in Sudan could demolish their building at any time, a church member said. 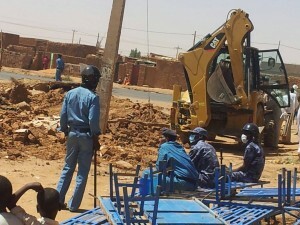 Officials from Khartoum state’s Ministry of Planning and Urban Development on Sept. 29 notified leaders of the Presbyterian Church of Sudan (PCOS), in the southern Khartoum area of Jebel Aulia, that they had 72 hours to vacate their property. The church building is one of five that officials said were slated for demolition to make way for investor development. The church, whose Sunday attendance ranges from 80 to 150 people, has declined to vacate as they have no alternative site for worship, he said. The letter from state officials asserted the land on which the church building is situated was designated as private property for gardens. The church has no documents showing ownership of the land, and church leaders have appealed for assistance from the Sudan Council of Churches to help them retain it, the member said. 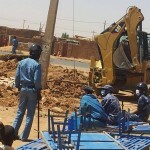 Three Sudanese Church of Christ (SCOC) congregations, along with one belonging to the Episcopal Church of Sudan, also received demolition notices on Sept. 29, but a source told Morning Star News that as of this writing none of the buildings has been torn down. The church member urged Christians to stand with the congregation so that they will not be forced to hold worship services in the open air. 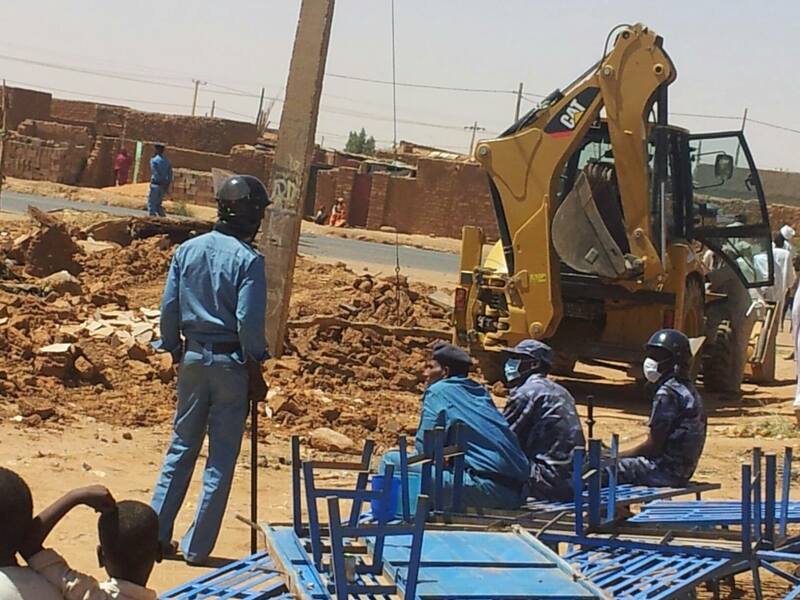 Sudan since 2012 has bulldozed church buildings and harassed and expelled foreign Christians, usually on the claim that the buildings belonged to South Sudanese. The Sudanese Minister of Guidance and Endowments announced in April 2013 that no new licenses would be granted for building new churches in Sudan, citing a decrease in the South Sudanese population. The government’s decision to issue no new church building licenses came after South Sudan seceded from Sudan in July 2011, when President Omar al-Bashir vowed to adopt a stricter version of sharia (Islamic law) and recognize only Islamic culture and the Arabic language. Ethnic Nuba have long suffered discrimination from the Arab population and authorities of Sudan. The Nuba people have longstanding complaints against Khartoum, including neglect, oppression and forced conversions to Islam in a 1990s jihad. Sudan ranked eighth on Christian support organization Open Doors’ 2016 World Watch List of 50 countries where Christians face most persecution.